Morning all, how many of you are forum only or forum and facebook audi group followers, l my self will go months without visiting this forum because i'm either enjoying driving my car or just forget to visit. l used to be an Audifans forum member but l see that forum has almost died a death with no comments for months. I also was a forum member on Retro rides but lost interest because it got invaded buy people with PT cruisers and the like. I can remember going to evening meets with my dad with his local ford club and spending all Sunday sitting in a field surrounded by others doing the same, today l feel l don't have time to do that so go to facebook car club meetings for an hour or two. I'm on here now and again, and in the FB group of the same name along with a few others. 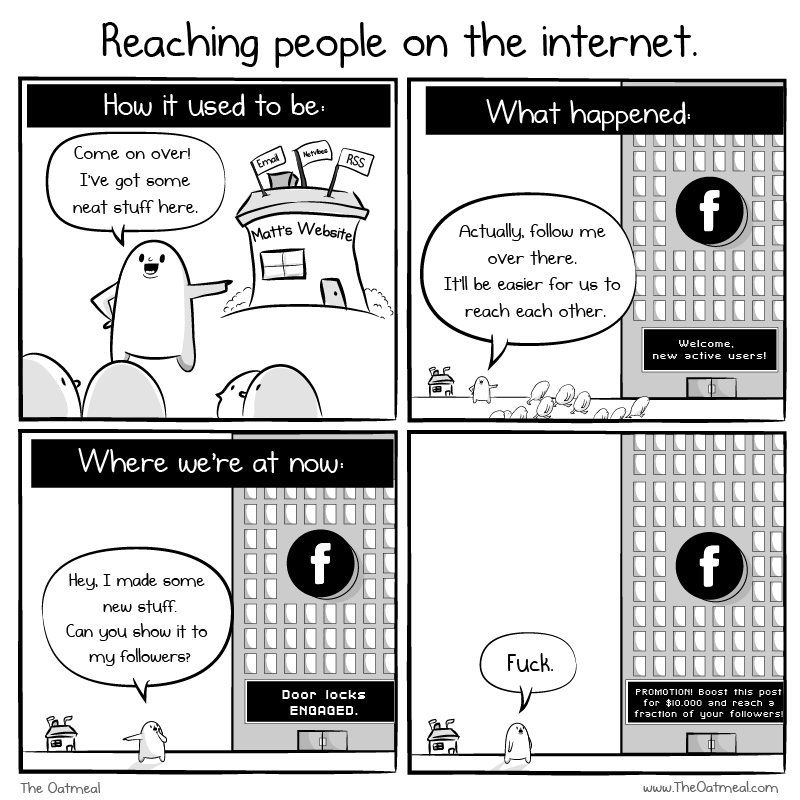 I prefer a forum because it's easier to find stuff that happened a few months ago - on FB, that's virtually impossible. It's frustrating knowing you've seen something but not being able to find it again. I'd drop FB, but unfortunately it's a good way to keep in touch with some people. There are lots that I'd like to never hear from again on there, too - I wonder if there's a limit to how many people you can block on there? I visit here every day, usually to read posts and see what's happening, it's open on my laptop which I use every day for work so it's always there. I'm on fb too, there seems to be a wider audience that visits that page, most of the time it's nice to see what others are doing with their classics. I think if the forum had an easier way of sharing photos than uploading them elsewhere and then posting links here it would be more user friendly. I prefer the forum though. Mind you I've noticed quite a drop off in people visiting here, sign of the times maybe. I do think a lot of people on here only post when they want advice, or have updates on their resto projects and the like. Fb is full of cretins, and people who just share other people's shi*e, it's why I only friend people I want to stay in touch with. It has it's uses, but I'm thinking fb has had its day. It says a lot about it when under 30's have abandoned it for instagram and snapchat and whatever. Like V6Rob I remember Sundays with the ould fella wandering car shows and admiring the the chrome and metal on display. Nothing beats a good car show. There's nothing like talking to guys n gals about their pride and joy and sharing ideas and knowledge. Beats fb any day. I just use the forum, as others have said a load of rubbish gets put on facebook and it's a better community on here. Seems like a fair rant to me. That seems to be the general consensus. instagram and snapchat and whatever. Instagram IS good for pictures......some crap creeping in though? There's some sh** on here too mind you! You'll need to stop talking about Bruce like that. Now did i spell that all correctly?, those pesky spelling police. Sh** indeed! As for facebook, some of the car forums on fb are ok for the light stuff mostly and it does seam that some of these forums have a lot of people selling and not much else real content.However i have seen loads of really good worthwhile replies on the C4 100/A6 fb group so much better response than you'll ever get get on here or S2 forum. This forum is a way better experience for the knowledge except the bitchyness that sometimes goes on here which is way worse than Fb. S2 forum beats it all loads of knowledge and never any nonsense on there 99.9% of the time. I was once told "Welcome to the madhouse" When i joined here. Mad it certainly is at times! It's horses for courses, you'll never please all of the people all of the time. That's life.